"It’s impossible to know how different America would be if power-happy and misogynistic men hadn’t been running the show in so many influential media organizations — certainly not just CBS," says Margaret Sullivan of three high-profile CBS departures. 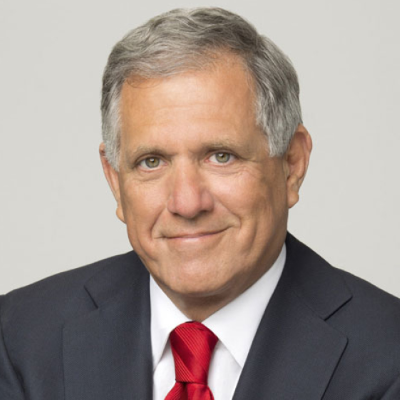 Sullivan points out that powerful men like Moonves, Fager and Rose didn't have to sexually harass women to exert their power, as shown in two instances on Tuesday. CBS News reporter Jericka Duncan, who received a threatening text from then-60 Minutes executive producer Fager, wasn't a victim of sexual harassment. Neither was Designing Women creator Linda Bloodworth Thomason, who penned a Hollywood Reporter guest column Tuesday describing how CBS boss Moonves sidelined her career. "Neither Duncan nor Bloodworth-Thomason have said they were victims of sexual harassment at CBS. But they certainly were mistreated," says Sullivan. "And these two moments offer a hint of how widespread the damage of a misogynistic culture can be — with the harm extending well beyond the primary victims whose careers, in some cases, were irrevocably derailed." ALSO: CBS News is looking as sexist, sick and predatory as Fox News.